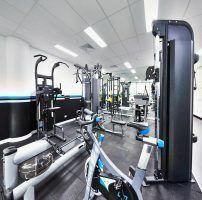 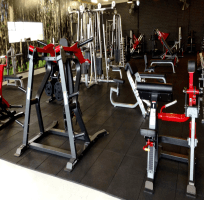 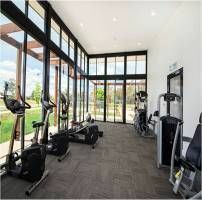 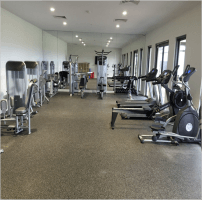 Expert Advice With industry management experience that transcends three decades, we deliver world-class commercial gym equipment facilities throughout Australia as well as internationally. 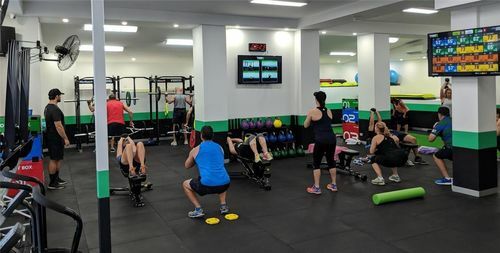 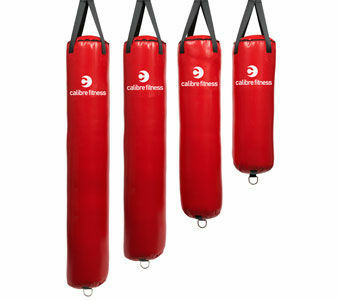 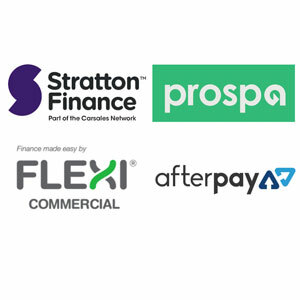 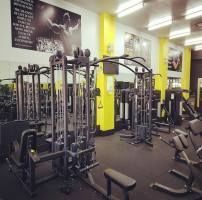 finance We have partnered with the largest financiers in Australia to ensure we get you the dollars required for the gym equipment you need at the most competitive rate possible. 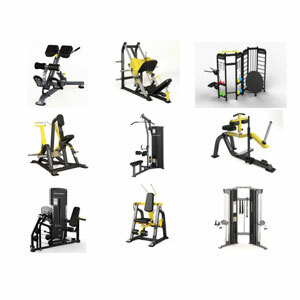 Massive Range Gym Equipment Direct stocks over 800 gym and fitness products but has access to thousands more! 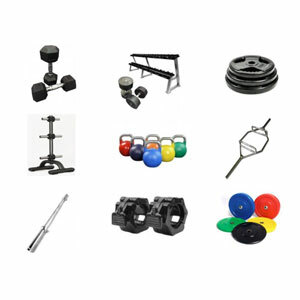 So whatever you need we can generally meet all your needs. 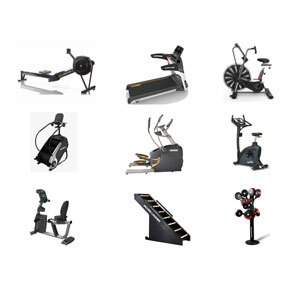 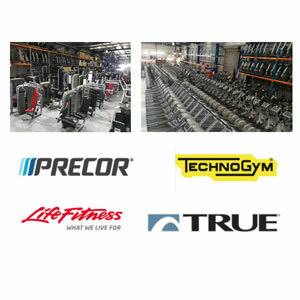 Biggest Brands We stock Australia's leading brands of commercial gym equipment as well as the biggest global brands including Life Fitness, Precor, Technogym and Master-Kraft. 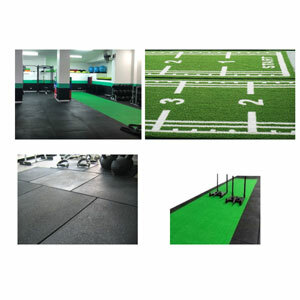 Total Solutions Package We offer 800+ products, layout and design services, flexible financing, training and education, and maintenance and servicing plans. 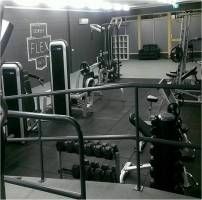 So whatever your commercial gym facility needs are we have you covered.